HPA members are invited to join us in a volunteer event to benefit Hope House on May 21, 2016. 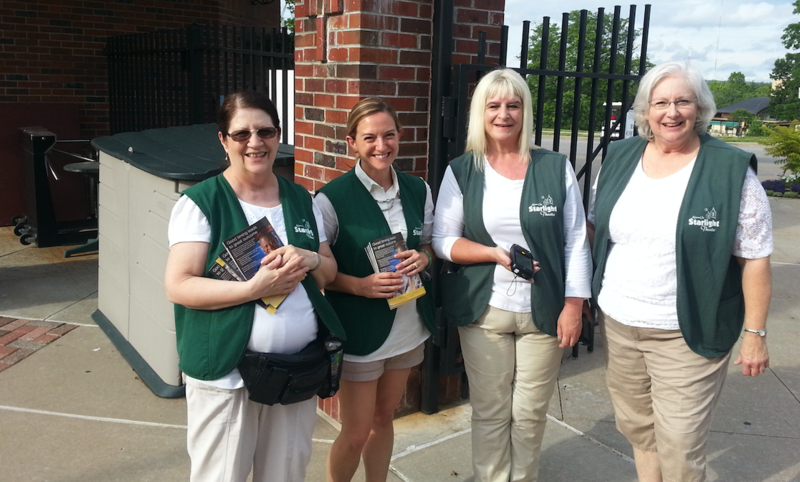 Volunteers will take tickets and handout programs at the gate for a Starlight Theater showing of Once. Volunteers are then invited to stay and enjoy the show for free. HPA members are welcome to bring 1 family member or friend over the age of 16 to volunteer. Registrations are limited on this event so register early. More detailed information will be available as the date draws nearer. We had a great time doing this event last year. Hope you can join us!